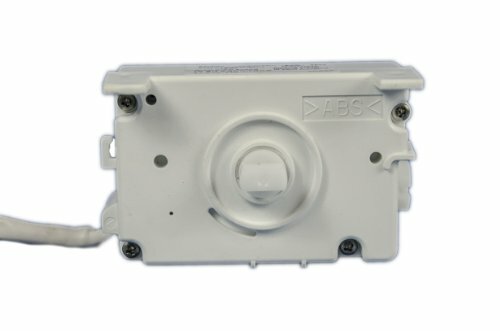 LG 5988JA1001H Refrigerator Ice Maker Control Module. For use with the following LG Electronics models: GR-L267BNRY, GR-L267BTRA, GR-L267BVRA, LRSC26915SW, LRSC26923SW, LRSC26941SB, LRSC26941SW, LSC26945SW, LSC26945TT. Refer to your manual to ensure ordering the correct, compatible part.